I've been living in the great state of Maryland three years this December and there is one major difference from my years of Virginia living that I keep noticing: the "green" and recycling initiative is much more prevalent here. Saturday, October 5, Downtown Silver Spring is hosting the 2nd annual GreenFest from 10am - 5pm. Presented by Silver Spring Green, they are promoting activities to help make Silver Spring greener and cleaner while encouraging an environmental way of thinking in our developing and fast changing community. Local partners in the event include The Blairs and Fenton Street Market in addition to the Department of Environmental Protection. The day will feature activities for the whole family, environmentally themed vendors, non-profits, activities, and games. There will also be educational sessions and speakers. More info on the schedule of events here. Sweet Green (love me some Guacamole Greens), Whole Foods, Clean Currents, Elysian Energy, Think Outside the Store (custom sewing), and Zipcar. The vendors will be giving out samples and there will be food demos over the course of the day. 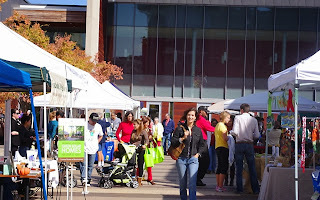 Hopefully through the years of green awareness to our neighborhood, we'll see the list of local vendors grow. You'll also have the opportunity to play the game Catan: Oil Springs, an environmentally themed game based on the Settlers of Catan. 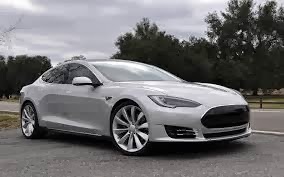 I was excited to hear that a local will be displaying his privately owned Tesla (Model S). Other electric vehicles we can expect to see are the Nissan Leaf and hopefully the Chevy Volt. 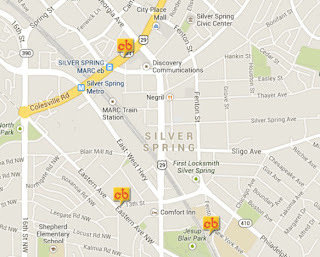 Also in related to "green" news (but not attending GreenFest), our three Capital Bikeshare stations are up! Sign up today so you can have access as you need it. 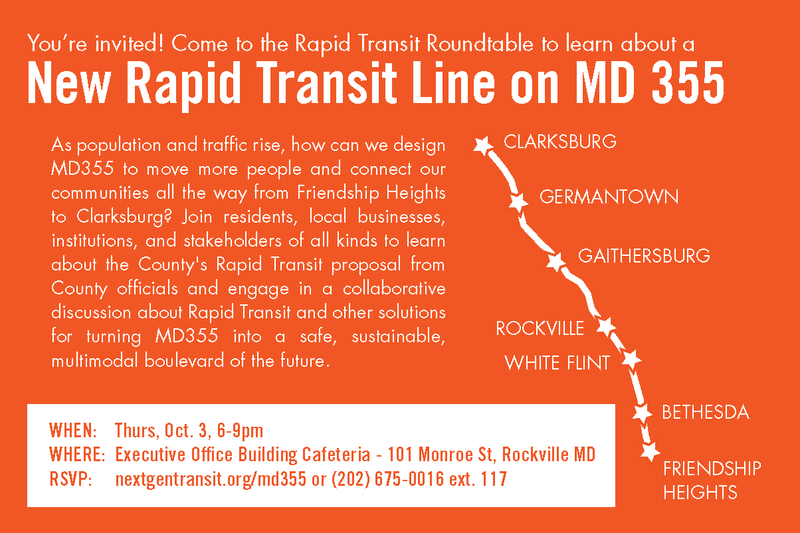 Lastly, don't forget that the MD 355 Rapid Transit Roundtable will be next week, October 3 from 6 - 9 pm at the Executive Office Building Cafeteria 101 Monroe Street, Rockville, MD (Metro: Rockville). Please RSVP and for the event. This is your chance to speak up and meet some of our neighbors while doing so. 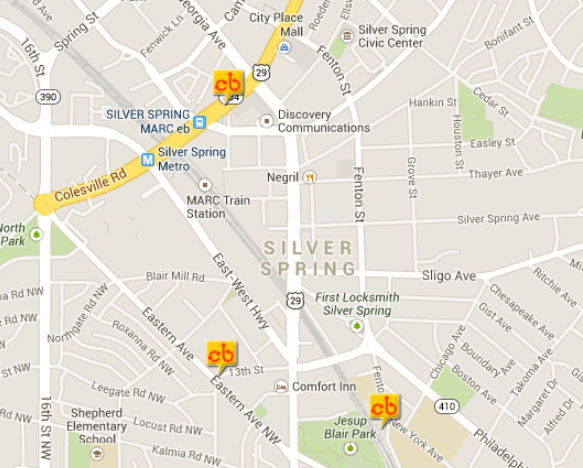 FYI, there are a number of other DTSS bikeshare stations opening very soon (all open within the next 2 months). 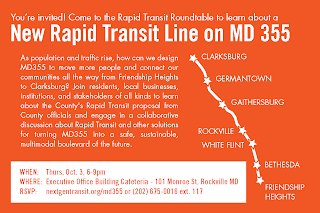 I believe there are 11 total in SS, but I'm not 100% on that and it's too late for me to dig up links :) I hope an expansion beyond the initial 50 or so going up in MoCo will happen quickly. Sligo Ave and Thayer Ave badly need stations as they're lined with mid-rise apartments. The program is extremely limited as-is since most of the stations are within 1/2 a mile of each other. People in the CBD are just going to walk places; it's people 1 mile out that need CaBi in order to get to the CBD. Expand the program and put in bike lanes. Until then, it's nearly useless. Thanks for this info! Glad to see the list of vendors. I went last year and this year seems like it has more to offer.